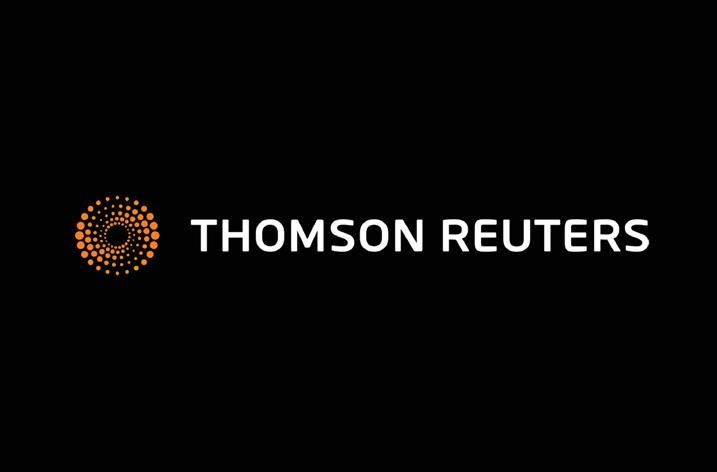 The Intellectual Property & Science business of Thomson Reuters announced a strategic partnership to provide access to its online scientific citation indexing service, Web of Science, to India’s e-Shodh Sindhu: Consortia for Higher Education Electronic Resources (ESS). Formed in 2015, ESS is an initiative of India’s Ministry of Human Resource Development (MHRD) to provide academic institutes with access to electronic resources and promote their usage. The partnership between Thomson Reuters and e-Shodh Sindhu will provide 165 Indian universities with online access to the most comprehensive and versatile research platform for search and discovery. Used by over 7000 research organizations across the world, Web of Science™ consists of seven citation databases including sciences, social sciences, arts and humanities covering impactful scientific research from scholarly books, journals, conference proceedings, published data sets and patents. 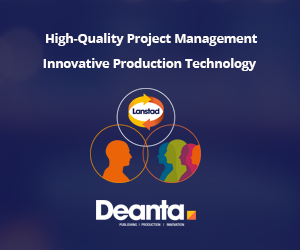 Reliable, integrated, multidisciplinary research delivered alongside the latest information on emerging trends, as well as subject specific content and analysis tools, will make it easy for students to identify the most important and relevant research to inform their work.